Scottsdale, Ariz. - Troon Golf,® the leader in upscale golf course management, development and marketing is pleased to announce the appointment of Rick Layton to the general manager position at Forest Oaks Country Club, in Greensboro, N.C.
Layton brings more than 30 years of valued experience from a highly esteemed career in the hospitality and golf industry that includes leadership positions at several reputable golf facilities and resorts. Most recently, Layton served as the general manager at Haig Point, a Troon Golf-managed facility designed by Rees Jones on Daufuskie Island, S.C. Layton's past experience also includes general manager positions with Troon Golf at Rochester Golf & Country Club, a private club designed by A.W. Tillinghast in Rochester, Minn., The Sagamore Club, which features a Jack Nicklaus signature course in Indianapolis, Ind. and The Lodge at Ventana Canyon, Tucson Ariz. In addition to his golf course management experience, Layton has over 20 years of experience in the hotel industry with Westin® Hotels & Resorts where he managed such properties as the St. Francis Hotel in San Francisco, Calif., The Peachtree Plaza Hotel in Atlanta, Ga., and The Harbour Castle Hotel in Toronto, Ontario. Layton also served as deputy managing director for game services for the Atlanta Committee during the 1996 Centennial Olympic Games. In this capacity, he managed food, beverage and lodging during the games and was responsible for more than 15,000 staff, volunteers and contractors. Additionally, Layton has been president and CEO of Atlanta-based Servidyne Systems, Inc., a company providing guest services, software, energy management, engineering and preventative maintenance to hospitality businesses worldwide. "I am thrilled at the opportunity to contribute to the long-established reputation of Forest Oaks Country Club," said Rick Layton. 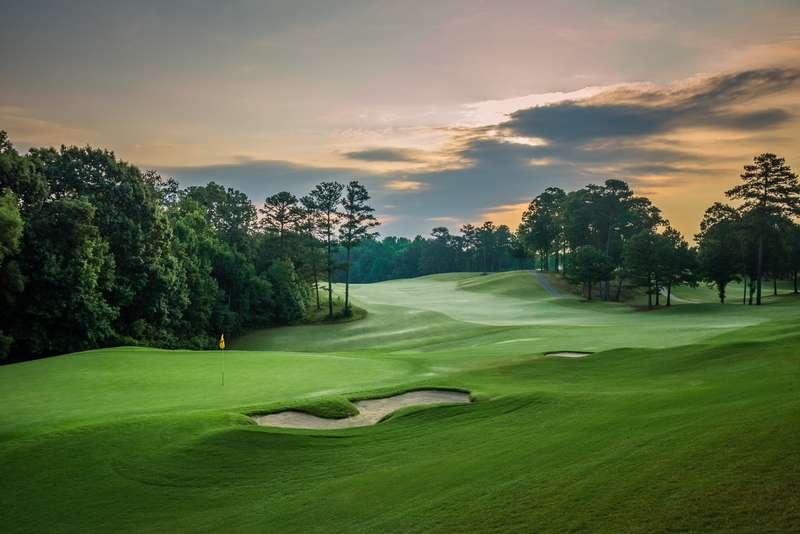 "Already considered one of North Carolina's top private golf courses, the challenge of improving upon a club that has already reached levels of high acclaim is something I am excited to accomplish." Forest Oaks Country Club was built in the early 1960s by renowned architect Ellis Maples, a protégé of legendary course designer Donald Ross. The course was renovated by Davis Love, III in 2003. Immediately, it was recognized as one of the state's greatest tests of golf and was a regular stop on the PGA Tour for nearly 30 years. With five sets of tees ranging from just over 5,000 yards to well over 7,000 yards, Forest Oaks offers a highly playable yet challenging game for all ability levels. Forest Oaks also has one of North Carolina's finest practice facilities, with a natural-grass practice tee, chipping area, practice bunker, and arguably the largest practice putting greens in the state. 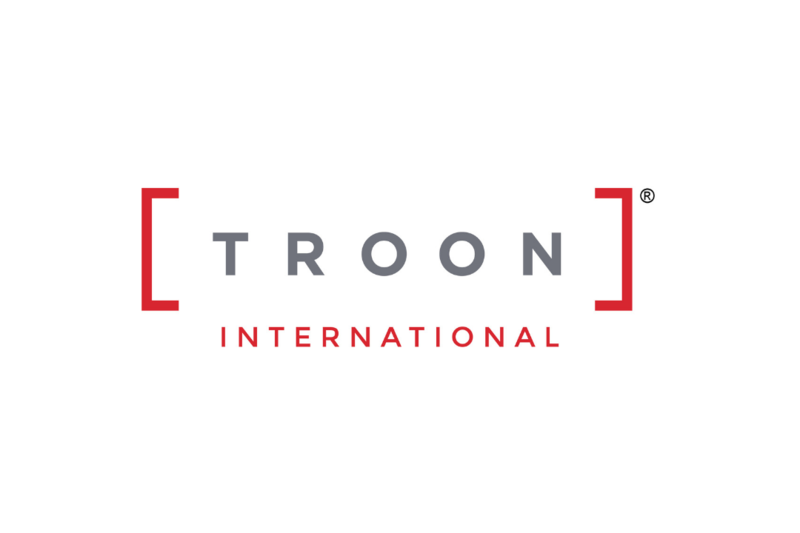 Headquartered in Scottsdale, Arizona, Troon Golf is the world's largest golf management company, overseeing operations at more than 190 courses located in 32 states and 32 countries. Additionally, 37 Troon Golf facilities enjoy a Top 100 ranking by national or international publications. Troon Golf properties include Oneida Golf and Country Club, Green Bay, Wis.; The Westin Turnberry Resort, Ayrshire, Scotland; The Clubs at St. James Plantation, Southport, N.C.; Troon North Golf Club, Scottsdale, Ariz.; Haig Point, Daufuskie Island, S.C.; Playa Mujeres Golf Club, Cancun, Mexico; and The Grove, London, England.